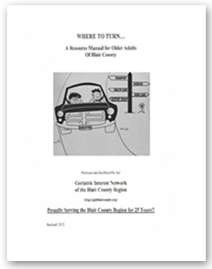 One of the Geriatric Interest Network’s objectives is to educate members on issues concerning older adults through professional conferences featuring expert speakers and networking with others regarding available services. The Geriatric Interest Network held its Fall Conference at HealthSouth Rehabilitation Hospital (2005 Valley View Blvd., Altoona, PA 16602) on September 23, 2016. 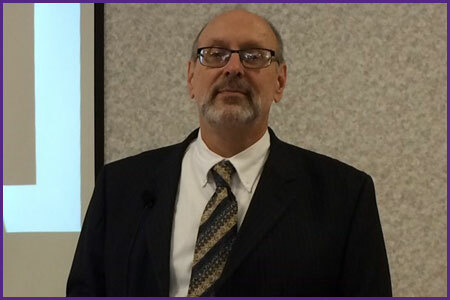 Wayne D’Agaro, PsyD, Clinical Psychologist/Neuropsychologist , opened the conference with a presentation on neuropsychological assessment of dementia. Dr. D’Agaro presented an overview of the human brain, then focused on dementia. He noted that dementia is not a specific disease—it is an overall terms that describes a number of symptoms. The use of neuropsychological testing in differential diagnosis was discussed. Next, Catherine Spayd, PhD, Licensed Psychologist in private practice, reviewed the symptoms of depression. 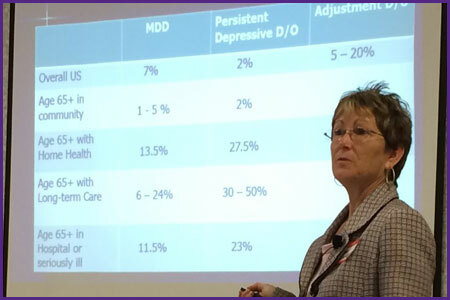 Using case studies and discussion, Dr. Spayd helped the audience to identify symptoms and treatment strategies for depression in older adults. Afternoon sessions were launched by Janice Whitaker, M.Ed., RN, Penn State College of Nursing. Ms. Whitaker focused on caring for the person with dementia within a person-centered care delivery model. Strategies for minimizing barriers to care for people with dementia were offered. Caroline McDermott, MS, RN, Penn State College of Nursing, reviewed the causes of delirium and highlighted the complexity of delirium superimposed on dementia. Ms. McDermott highlighted non-pharmacological approaches to the care of these patients. Brent Ronan, pharmacist with Thompsons Pharmacy, closed the conference with a comprehensive review of prescribing tips for older adults with dementia and depression. 5.5 hours of Nursing and PCH Administrator Training hours were provided.